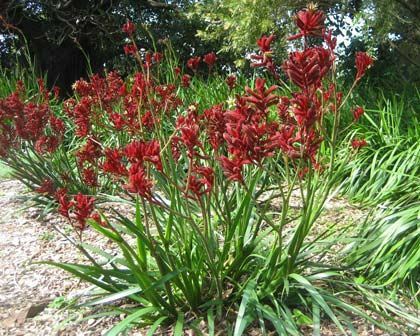 Kangaroo Paws are a popular addition to native gardens. 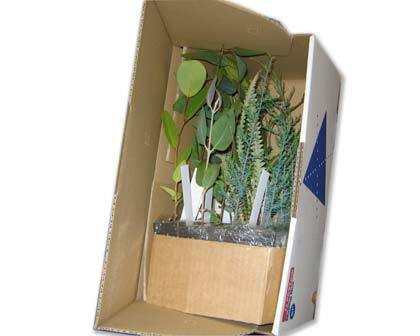 They grow in clumps, with strap-like leaves and branching flower stems. The claw-shaped flowers of this variety are red. These are a tall variety growing up to 1.0m in height and width. The grow best in sandy well drained soils in a sunny location, will grow happily in coastal gardens. Once established they are drought tolerant. Australia 10-15working days. International approx. 25-38working days.